Welcome to the first issue of the Northeast Ocean Data Portal newsletter of 2019! This issue reviews the Portal’s data updates, news, and happenings during the last quarter of 2018. All of the updated datasets listed below can be viewed on the Data Explorer map. Most are available in downloadable databases or map services on the Data Download page. 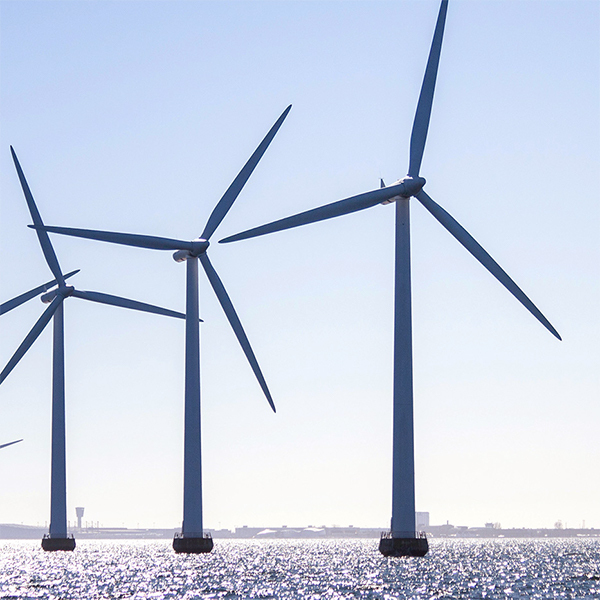 The Portal added the newly designated Draft Wind Energy Areas in the New York Bight in advance of the Intergovernmental Renewable Energy Task Force’s meeting on November 28. We also updated the Portal with the Massachusetts Final Sale Notice Areas, where leases were auctioned on December 13. 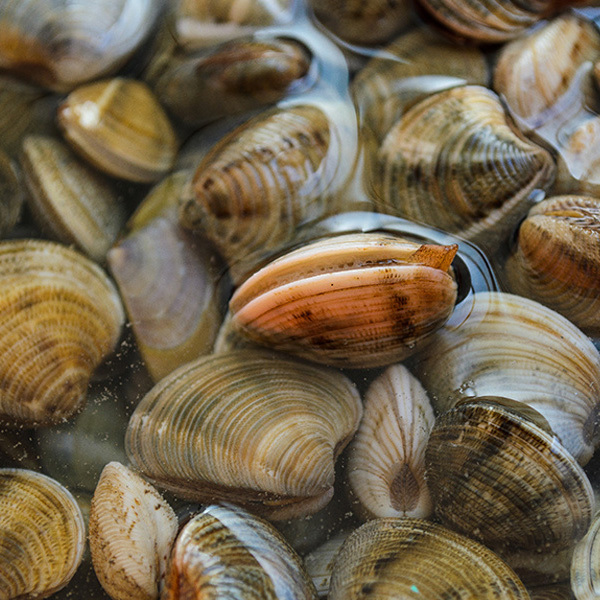 Prior to the December meeting of the New England Fishery Management Council, the Portal added maps of the alternative areas being considered for clam management. 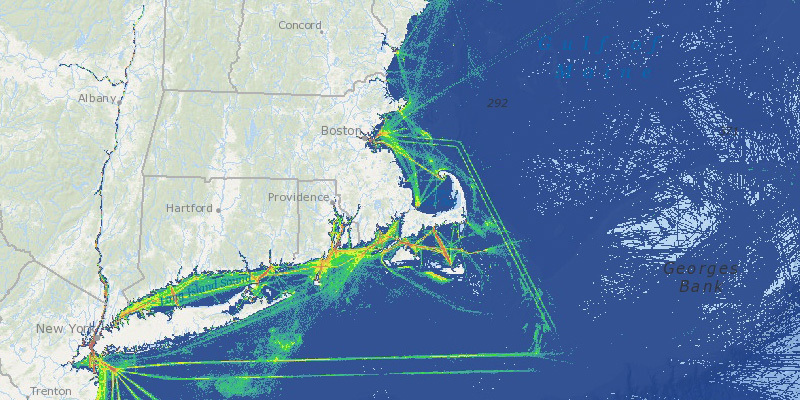 They can be overlaid with data on fishing vessel activity, habitat characteristics, and more. 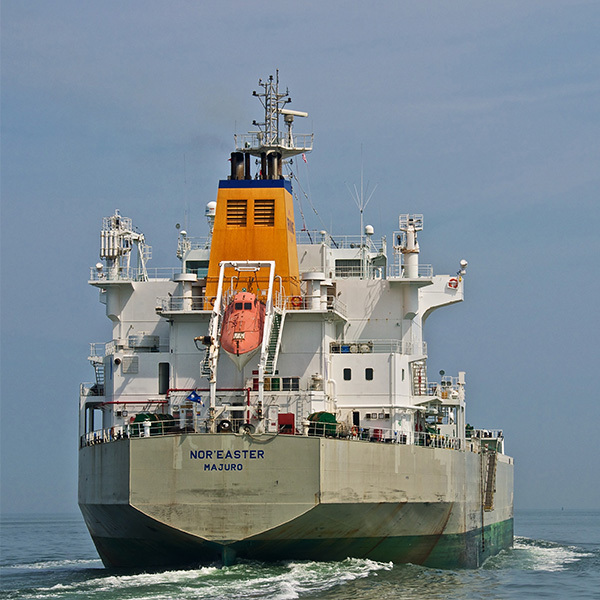 Vessel traffic can be viewed and downloaded for eight vessel categories either annually or monthly. 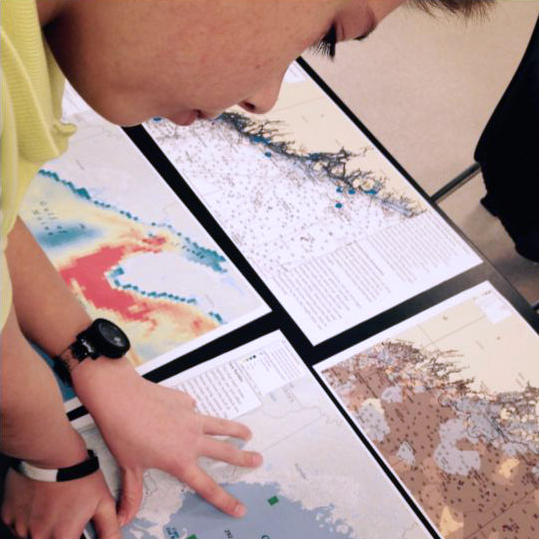 Teachers in Maine are using the Portal as a tool to engage their K-12 students in learning about the ocean ecosystem, relationships among ocean uses, and more. Several other private workshops and trainings. Contact us to schedule a workshop or training for your group. 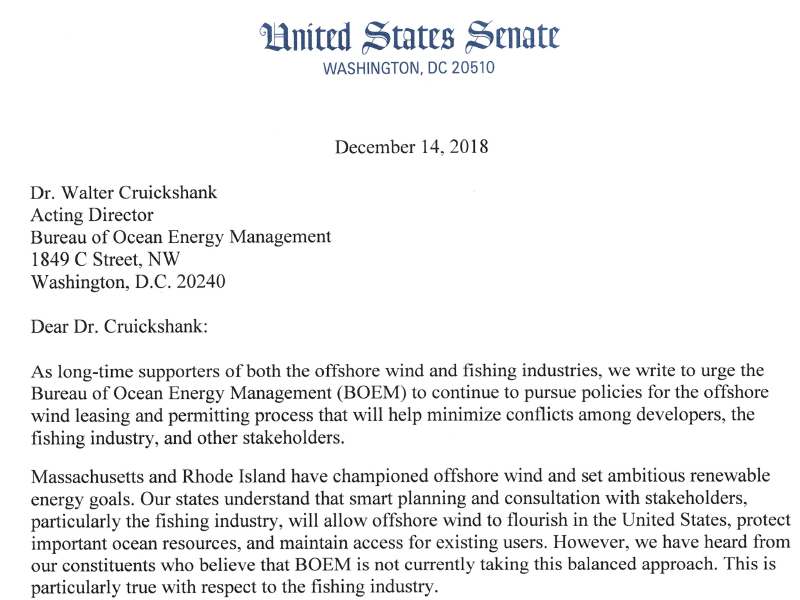 Copyright © 2019 Northeast Regional Ocean Council. All rights reserved.